As a company that provides cutting edge websites, it’s important for us to maintain continuity on the websites we build. We routinely host our clients’ websites and provide the routine maintenance that keeps each site performing at the level we require. While we host and maintain the websites for a vast majority of our clientele, we don’t require it. 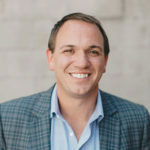 Sometimes, forced hosting and maintenance leads to disaster level scenarios where a vendor will lock your website down and any movement away could mean you’re footing the bill for a complete rebuild. Even for the clients who we do provide this service for, we do it as a way to continue to produce value for our clients as long as they continue to see the value. With that said, it’s important to know what hosting and maintenance is and is not. Hosting covers everything from storing the actual files that power your website on a server and the networking connectivity that enables the rest of the world to see it. It’s a home for your website, where it lives, and where it grows. Hosting is cheap. 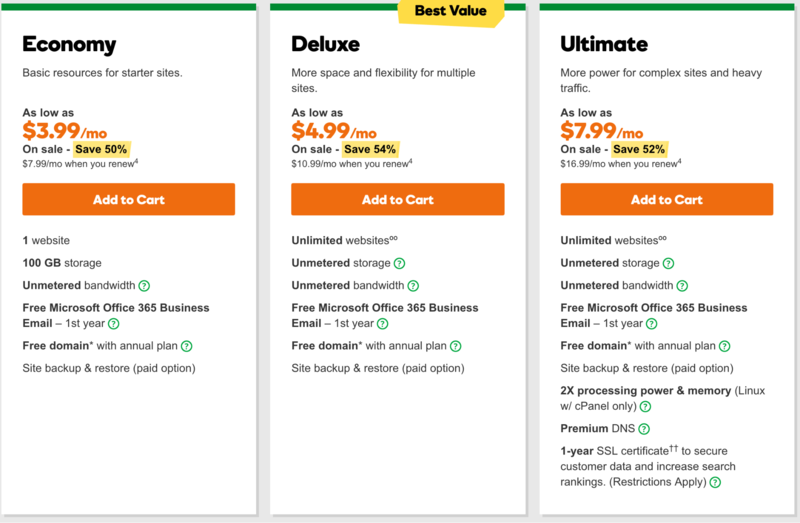 You can get hosting as cheap as $3.99 per month from vendors like GoDaddy. On these ultra-cheap hosting platforms, you’re sharing what is known as a virtual server with thousands of neighbors who don’t promise to behave. If a website on that cluster experiences a lot of load, your website will directly suffer because of it. It’s like moving into a crowded college apartment complex when you have a family of four. In no circumstance do we recommend economy level hosting. You do indeed get what you pay for. The host’s responsibility to you is an allocation of space and availability of network so that the website can be accessed from the Internet. That’s it. Anything else that may happen or go wrong with your website is squarely in your hands. These are things that can be a bit complicated to users who aren’t used to tech-speak. Experiencing an outage, a hack, or a website that’s running slowly will quickly have you calling someone else with the skills and experience to navigate it – and usually at a cost you’re not expecting. Choosing a good, sound, quality host is half the battle. They will do preventative updates to their clients to minimize the risk to their entire server infrastructure. The economy hosts? Nope. When signing up for hosting and maintenance with Walk West, you can basically forget everything that you’ve read to this point. Because that’s our job, not yours. We take all reasonable precautions to safeguard and keep your website up and running because we’re responsible when it doesn’t. Walk West’s server architecture is precisely tuned for WordPress and Drupal deployments. With Walk West, you get an optimized server architecture on distributed systems that allow for scalable websites regardless of sudden traffic spikes – there’s no such thing as a disruptive neighbor. Having an environment that is specifically tailored to WordPress and Drupal gives an added security benefit by understanding the fluidity of the products’ update cycle and patch installs before websites can become compromised. Our hosting partner actively contributes to the open source communities and is heavily involved with their sustainability and security. Walk West will ensure that all hardware, software, and network updates are done proactively and according to need. CMS level updates occur in real time for minor versions and after vetting on major versions. Walk West will handle and remediate all bugs related to the work we provided. If you have an issue, we’re going to fix it. We take backups incredibly seriously. It’s why we have daily backups on all of our plans as a standard service. If something were to go wrong or content is accidently deleted, Walk West will be able to rollback to a state no older than yesterday’s snapshot. Editing the code on a live website is a recipe for almost certain disaster. It’s why we have a server architecture that let’s us spin up separate environments so that we can code, test, and deploy updates without interrupting your users. We can quickly provision sandbox environments for our clients in the event they want to experiment with wording or graphics before editing on their live website. We routinely spin up alternate environments after a large update to allow the website, pre-update, to live on in a private manner for retention or quality control purposes. If you experience an issue with your website, you call us, not a random call center located somewhere across the known world. We won’t expect you to diagnose your own issue. We will take the reigns and be sure it’s handled in a methodical and timely manner.